Memories are so precious and the holidays create the perfect atmosphere for the memories we never want to forget. We are all busy with the hustle and bustle of the month so we need to be able to preserve our memories quickly. Misc Me is the perfect solution for quick and easy memory preservation! Did you know Misc Me has a Facebook page now?? Be sure to follow it so you don't miss out on fun updates and chances to win a free Misc Me! 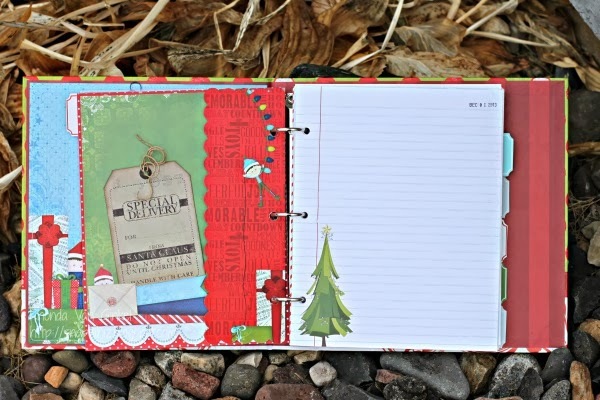 With Christmas fast approaching I wanted to create a way to document some of my favorite December activities and traditions. To accomplish this, I used the Elf Magic Misc Me collection. As a start, I embellished the cover of the Elf Magic Binder. The Misc Me Binders are already cute however, I used chipboard, patterned paper, stickers, a doily and some jewels to add my own personal touch. 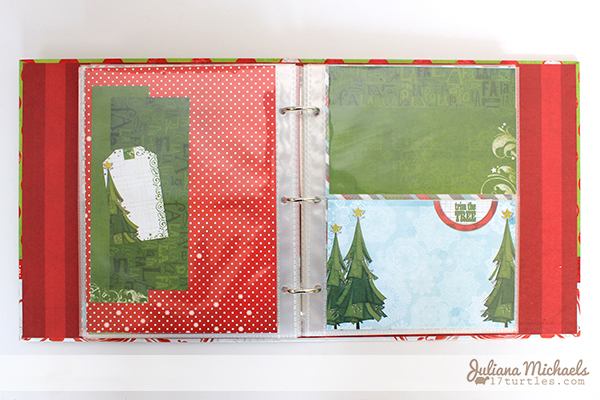 For the inside of the album I used a variety of the page protectors and pieces from the Elf Magic Journal Contents. 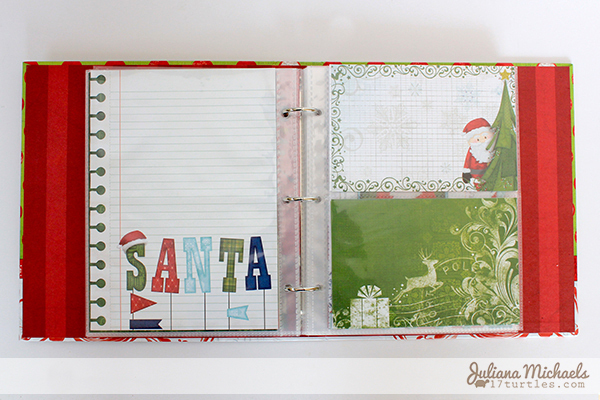 I also included some patterned papers from the Elf Magic Collection to fill the pockets. 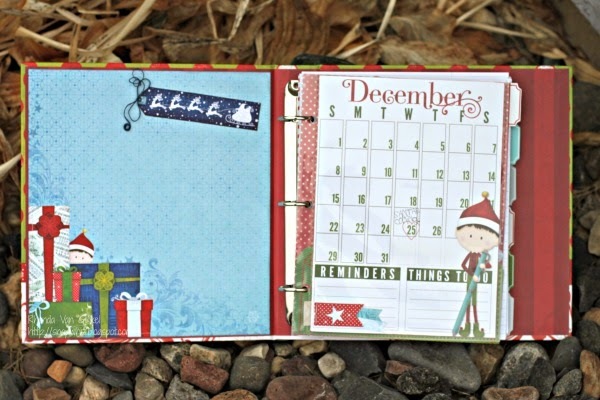 Many of the 2 page spreads in my album are pre-planned to fit a specific activity or tradition we have every year. For more details on how I planned and prepared my album, including a list of my pre-planned pages and more photos of the pages, please visit my blog at www.17turtles.com. Also, later in December I will be sharing how my album is coming together as the month of December is upon us. Our two boys are four and six and I want to be sure to capture all of the happenings during the holidays. I love the idea of their participation as we count down to Christmas with our album too. 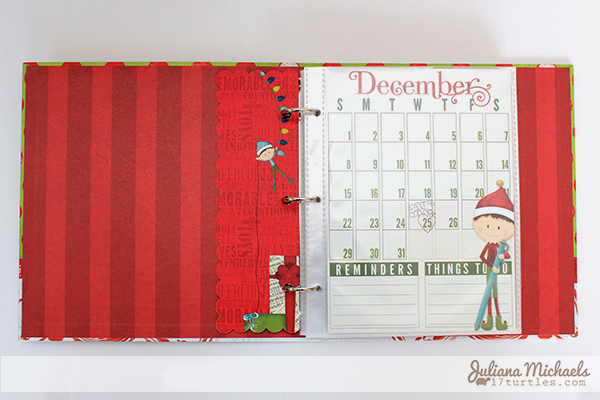 We have an Elf on the Shelf that comes to visit us and this collection was just perfect for this year's "Christmas Countdown" book! I had fun decorating my Misc. Me Binder with Chipboard, Combo Stickers, Trinkets and Jewels. The Chipboard Christmas Tree I coated with some Goosebumps, then cut apart a Jewel Flourish to simulate the lights. A few sprinkled Jewels represent the ornaments. I added Noteworthy elements and some Misc. Me stickers to date the album. I created a contrast layer for the inside cover to mix the color scheme up a bit. 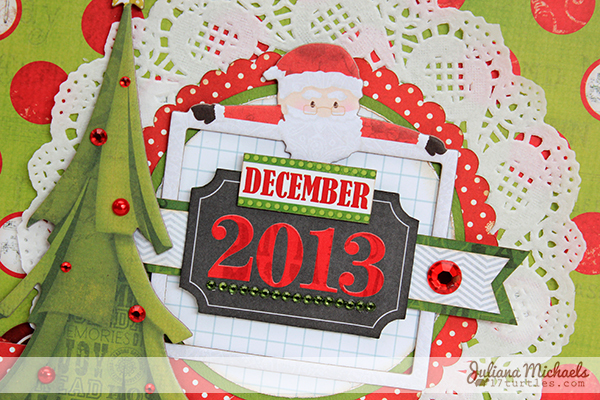 The calendar insert is so cute, I added just a few Noteworthy banners and stapled them. The reverse of this page worked wonderfully for the staples to become a part of its design. The design of my book is simple. 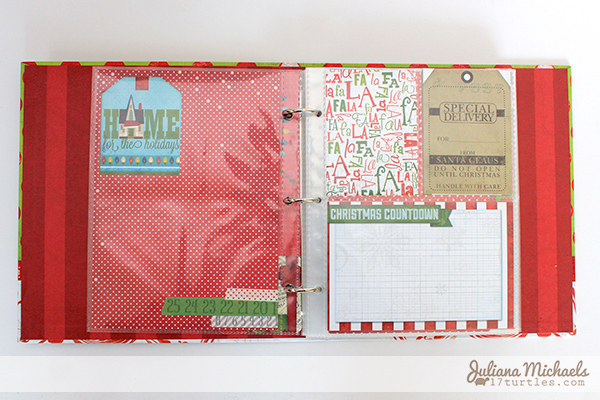 Using Page Protectors, Journal Contents and then include the Notepaper with each of the dates stamped as my foundation. I just used a simple date stamp that I found at my local Office Supply store. The snowman was fussy cut from the Elf Magic Characters patterned paper. If you have some fans of the Elf in your house, you really need to pick up this collection! 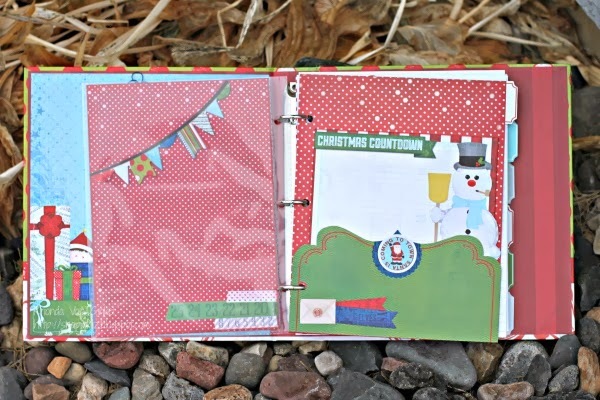 It is just wonderful and whimsical for creating a Countdown Book or even just to document the fun things that the Elf has done during the season. Using the Misc Me products you can easily create the foundation for your own book in an evening or two. Wow, this is really adorable to see! Love it! Oh, this is completely fabulous! Love the bling on the xmas tree and the elves peeking out all over on the second book. Fun! These albums are both so adorable. I love the little elves and how you girls designed your albums. These are AMAZING!!! 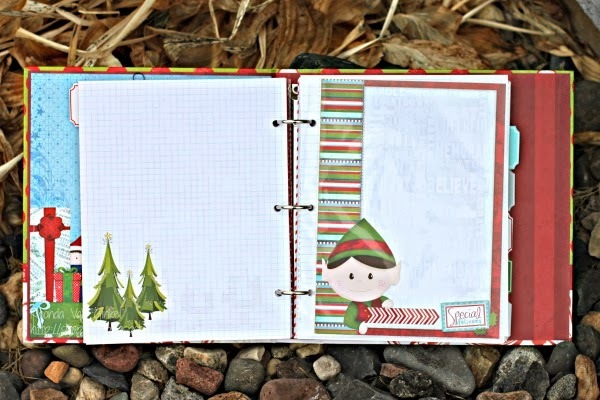 I am loving seeing what people make with the Elf magic collection! SOOOOoooooo adorable! I want an Elf on the Shelf now. Unfortunately we live in the Netherlands and there's no way I can get my hands on an Elf. Maybe I can fix it with these papers.